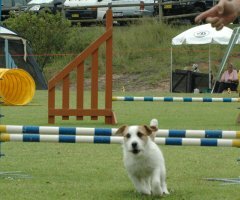 Obedience, Agility and Rally Obedience trials are held throughout the state and to be eligible to enter a trial you and your dog must be registered with DogsNSW. 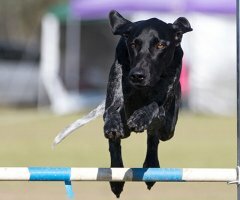 Your dog does not have to be a pure breed to enter any of these trials. 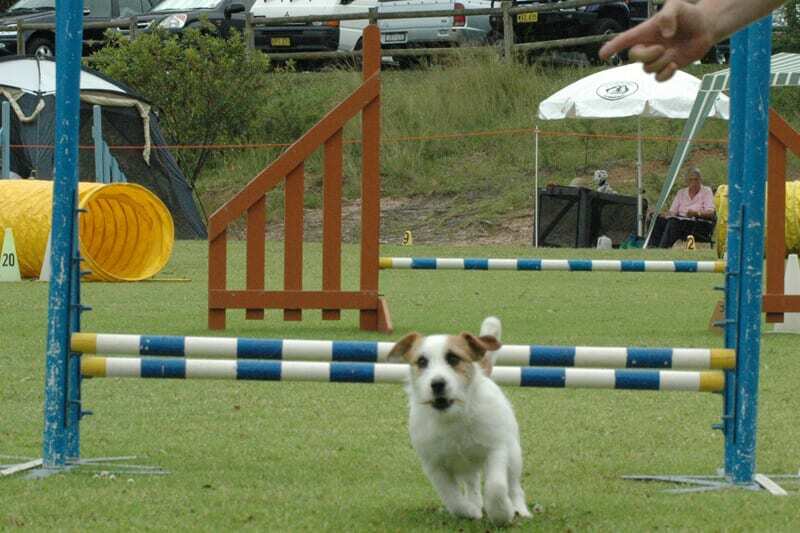 Trials are held throughout the year, generally April to October during the day and November to March in the evening. 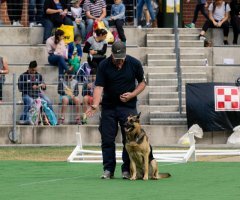 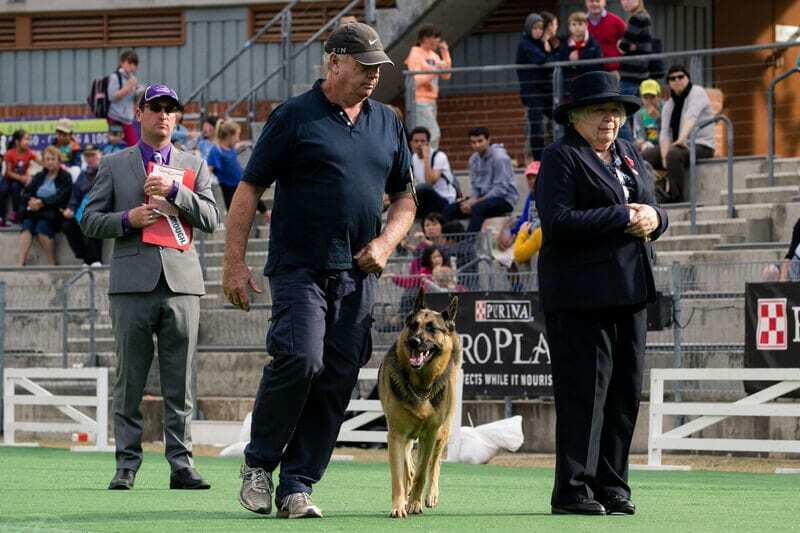 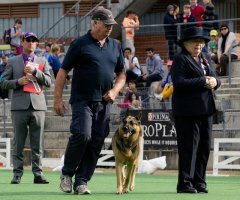 Once you join DogsNSW you will receive a monthly magazine listing all the shows and trials plus lots of interesting articles and breed profiles. 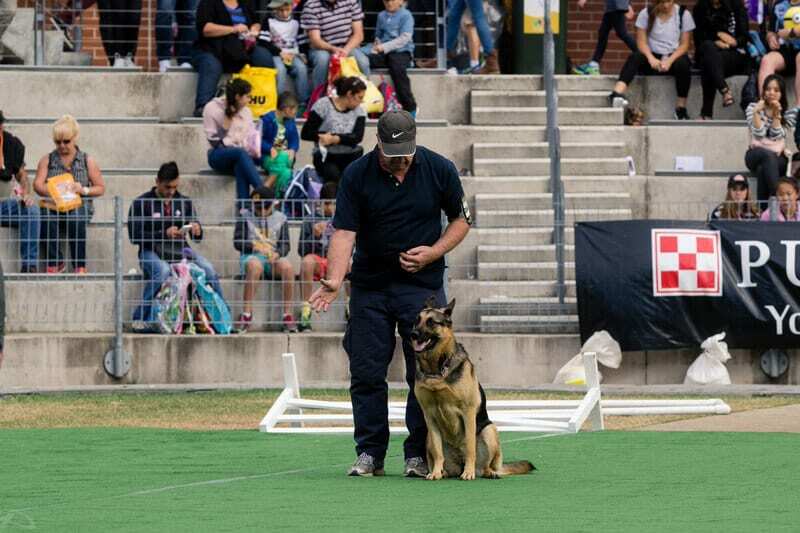 If you are interested in trialling seek advice from your instructors regarding the standard that is expected from you, they will be happy to advise you. 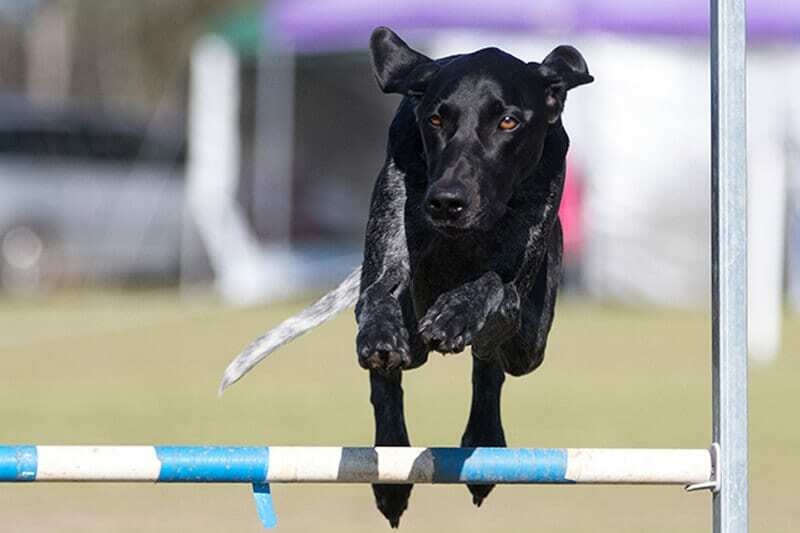 It is always a good idea to attend a couple of trials before entering to familiarise yourself with what happens, and seek out other trialling Club members who may be entering the same trial as you.